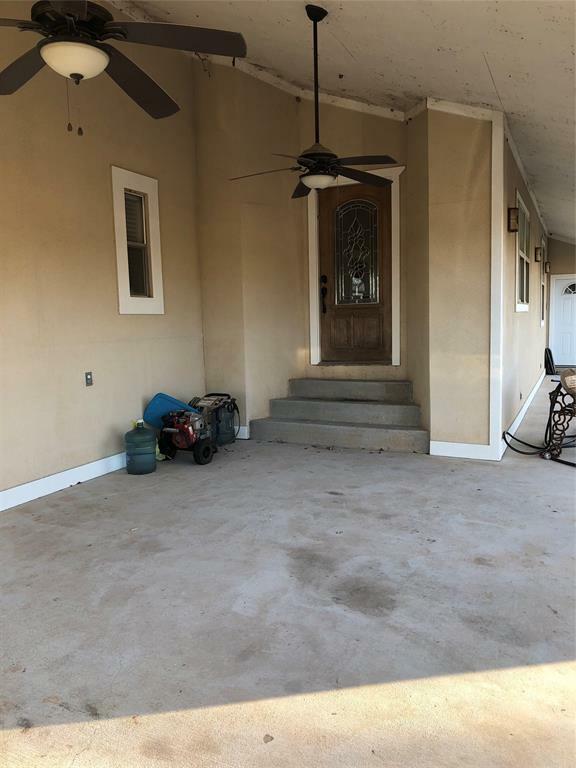 VERY NICE PROPERTY IN THE COUNTRY EASY ACCESS TO I-10 TAX RECORDS DO NOT REFLECT THE CUSTOMIZE MOBILE HOME WHIT OVERSIZED GARAGE ON A SLAB WHIT SMALL BEDROOM AND SHOWER ROOM, HOUSE FLOODED DURING HARVEY. SELLER HAS INSTALL NEW CARPET AND SHEET ROCK. Listing courtesy of Texas Legacy Real Estate.